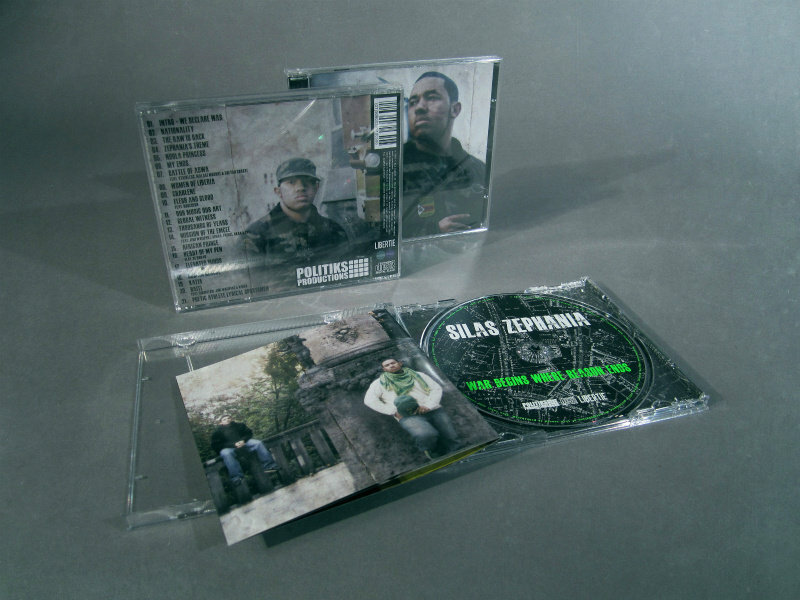 Limited edition transparent Jewel Case with colored 8-pages Booklet, Inlaycard & special color printed CD. 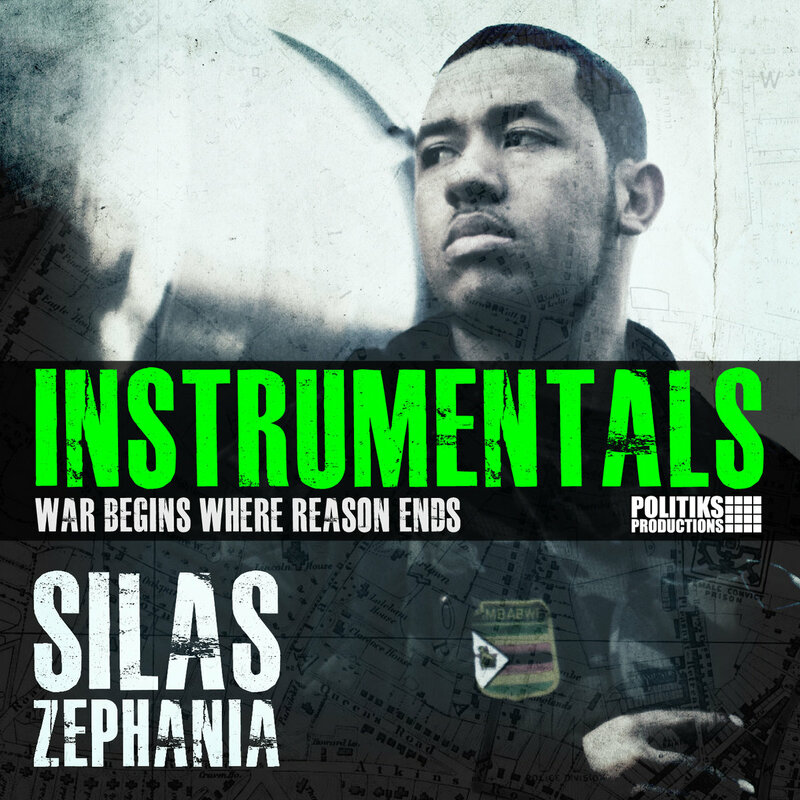 Includes unlimited streaming of War Begins Where Reason Ends (Instrumentals) via the free Bandcamp app, plus high-quality download in MP3, FLAC and more. 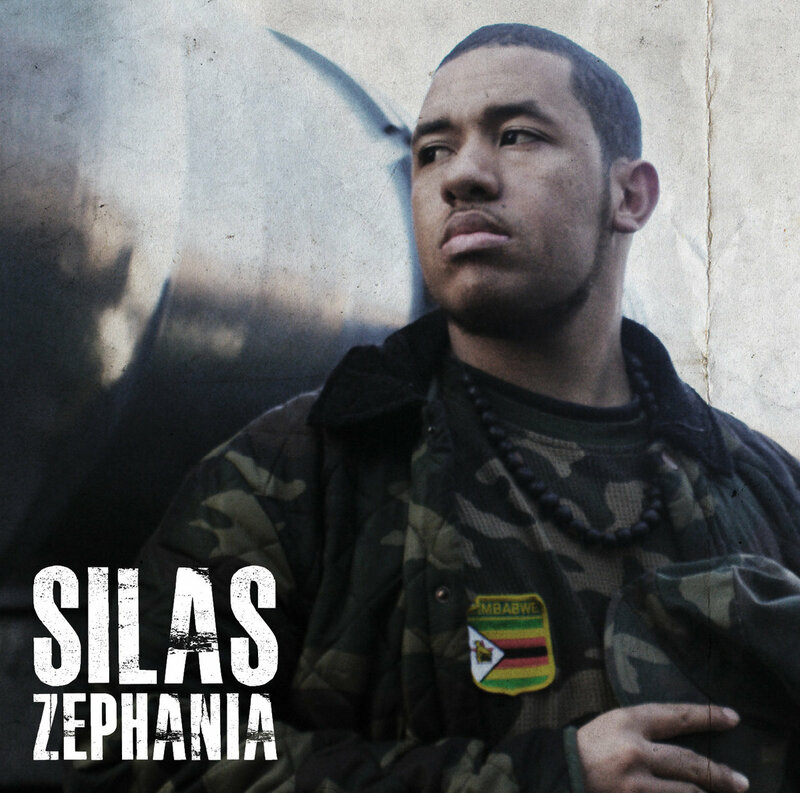 Instrumental version of "War Begins Where Reason Ends", the Album by Silas Zephania & Politiks which was the perfect answer to the void in Hip Hop that was calling for that real sound again. 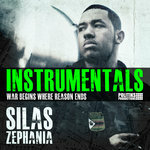 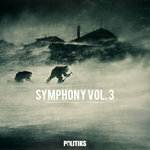 This Instrumental LP is intended for your listening pleasure only! 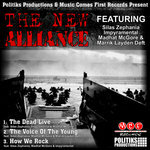 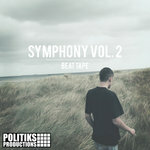 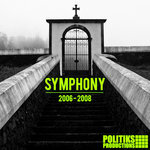 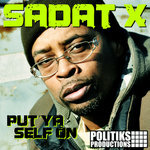 All tracks produced by Politiks @ Six Feet Deep Studios.